TCAA will host its Annual Advocacy Institute & Lobby Day March 12-13, 2018 in Washington, DC. During the Advocacy Institute on March 12th, our team of lobbyists from Winning Strategies Washington will provide an overview of specific asks from the trauma community and prepare participants for meetings on the hill on March 13th. Please register at TCAA Lobby Day 2018 by February 23, 2018. The TCAA is offering a complimentary three-hour workshop on PTSD, depression and other mental health conditions following injury. 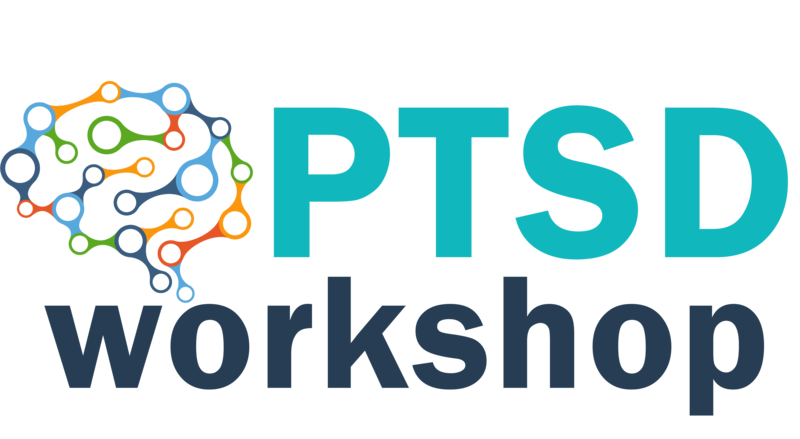 This workshop will introduce interested centers to the concepts and challenges needed to establish a program at your trauma center to screen and refer for treatment affected patients. The program will be provided by a group of trauma centers with experience in this area. 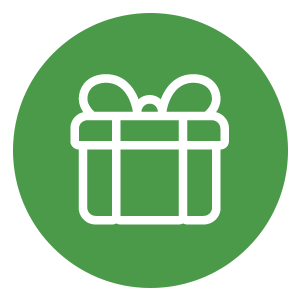 Applying the National Standards & Indicators for Injury and Violence Prevention is a complimentary workshop, hosted by NACCHO and designed for injury and violence prevention professionals working in hospital based programs. During the workshop, facilitators will further describe the core components outlined in the recently released “Standards & Indicators for Model Level I and II Trauma Center IVP Programs.” Attendees will engage in a facilitated discussion and exercise designed to help IVP professionals apply the standards & indicators and identify opportunities to strengthen their program. 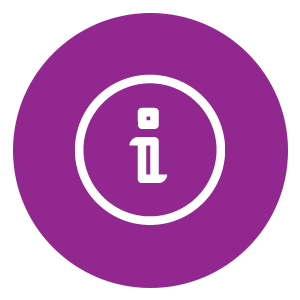 Examples and resources will be provided to assist participants with operationalizing the standards and developing action plans for expanding and strengthening their program. The medical leadership skills needed in today's trauma centers are best gained by sharing the experiences of others. This course is targeted to current and aspiring trauma medical directors who want to learn how to improve operations in their trauma center and exert control over their trauma surgical practices. The Faculty will deliver core principles for the leadership and business skills needed to succeed in our challenging healthcare climate. Participants will enjoy a collaborative and case-based learning environment. Each participant will leave with readily employable tactics to improve efficiency, fiscal performance and clinical management in their program. Practical and immediately usable solutions to common problems experienced by all directors of Level I, II, III and IV trauma centers will be the outcome of this course. In response to enthusiastic demand and to supplement the existing and highly successful Trauma Medical Director Course, the Trauma Center Association of America (TCAA) has launched the TCAA Advanced Medical Director course. Led by an experienced and dedicated faculty, the course curriculum will include selected areas of hospital and professional finances, performance improvement, team management and leadership. The teaching style will emphasize selected readings, case discussions and adequate time for detailed discussion of all topics. Participants will be invited to submit case studies for group analysis and discussion. Completion of the existing TCAA Medical Director course is a prerequisite OR demonstration of equivalent in expertise & experience at the discretion of the course director. If you don’t speak the language of finance and business planning, you are not enjoying the empowerment you deserve. The course will assist healthcare providers in becoming familiar with costs, codes and charges related to trauma center reimbursement and the capability to develop and sustain a trauma program. We offer both basic and advanced finance and economic principles. Lectures feature reality-based trauma program cases and essential steps in business planning. Upon completion, you will be able to apply the lessons learned in the in-depth didactic sessions. Target Audience includes: TPM, Finance Team Members, Trauma Service Line Directors and Trauma Medical Directors. 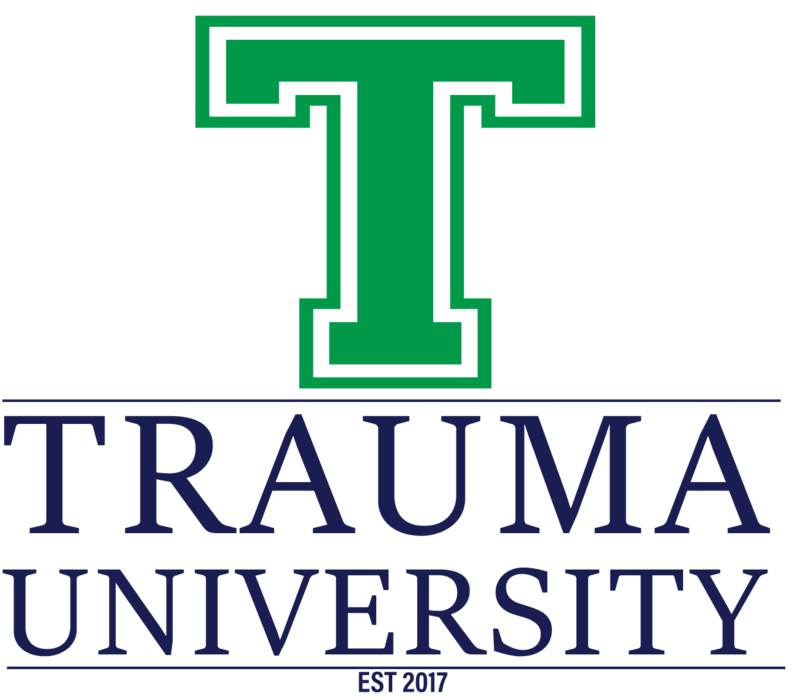 The concept of Trauma University stems from several ideas and concepts contributed by TCAA’s members. This course is designed to provide practitioners with four hours of live clinical education. This years topics will include: Blast, Crush and Radiation, Trauma Burn Surge the first 24 hours, Active Shooter, Penetrating Trauma, Use of Tourniquets, Alternative Care, Grief and MCI: How to prepare. ICD-10 Boot Camp will test your ICD-10-CM & PCS trauma-specific knowledge! This interactive course covers all of the fundamental coding rules, intents & definitions for trauma, and puts this knowledge to the test in case scenarios. Join us as we explore the hard coding areas such as head, pelvic, and organ injuries, as well as a lively Q&A session on top burning questions. Explore how specific injury details affect your injury severity scores and thus your benchmark data. Jump into the world of data validation and know your confidence level when reviewing the same benchmark data! This boot camp will equip the trauma registrar to be the "Data Sergeant" for their program! Contact hours available. The Trauma Registry Course provides a more standardized understanding of the specialty and approach to the task of maintaining a trauma register for the seasoned registrar. Lectures are designed to build upon experience, program maturity, and institutional needs. In this manner the TRC is designed and appropriate for trauma registrars/data managers of all levels of experience. The TRC provides the student with national standard definitions, and methodologies essential to a comprehensive trauma registry. The TRC has been recognized by the American College of Surgeons in the Resources for Optimal Care of the Injured Patient since 1999 as an avenue for comprehensive trauma registry training. The ATS Trauma Program Manager Course (TPMC), designed by expert Trauma Program Managers throughout the country, is a two-day, interactive course providing Trauma Program Managers, members of the trauma program, and those interested in joining the field with the core concepts of building a comprehensive trauma program. This course is recognized throughout the trauma community as the premier course for learning the role and importance of the Trauma Program Manager as well as the role of other essential members of a trauma program. Each course is taught by seasoned Trauma Program Managers who bring years of experience and expertise to the program’s success. The STN TOPIC course is taught to all members of the trauma system team who participate in the on-going assessment, evaluation and improvement of trauma care. The Society of Trauma Nurses has developed the “Trauma Outcomes and Performance Improvement Course” in response to the need for education and better understanding of the Performance Improvement process in trauma care. TOPIC focuses on the on-going assessment of the continuum of trauma care with a structured review of process and discussions of strategies to monitor trauma patient outcomes. The TOPIC course is taught in a one-day interactive Modular Format, customized to best meet the needs of the individual trauma care provider participants who have varying levels of experience with trauma performance improvement. The course offers practical application for all level of trauma centers, from entry level to mature phase of program development. The Modules are taught with a focus on didactic, operational definitions, sample tools, case study examples and take-home points.